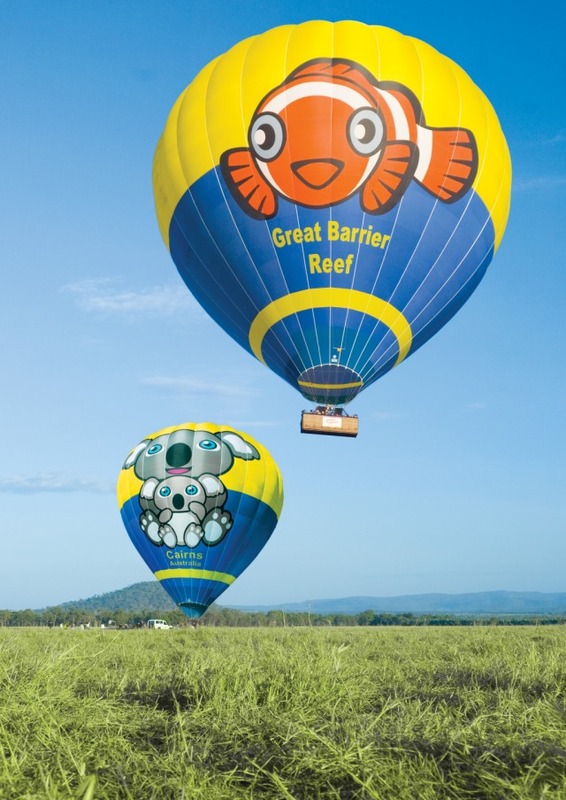 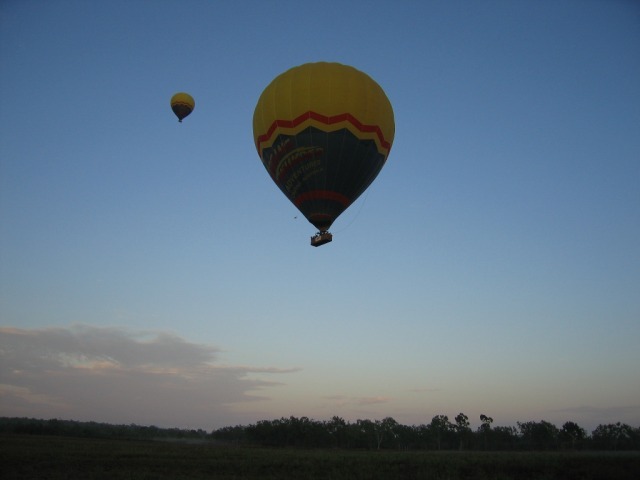 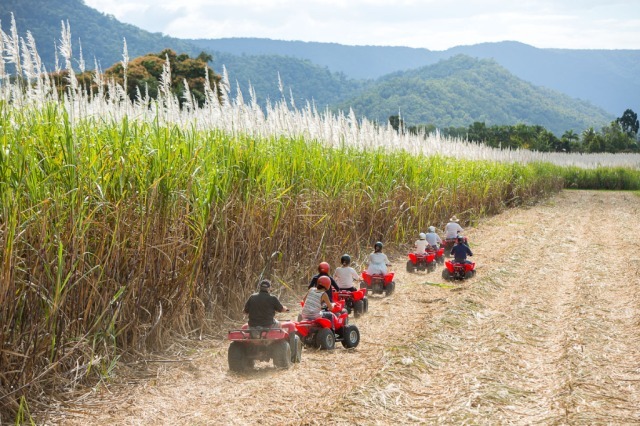 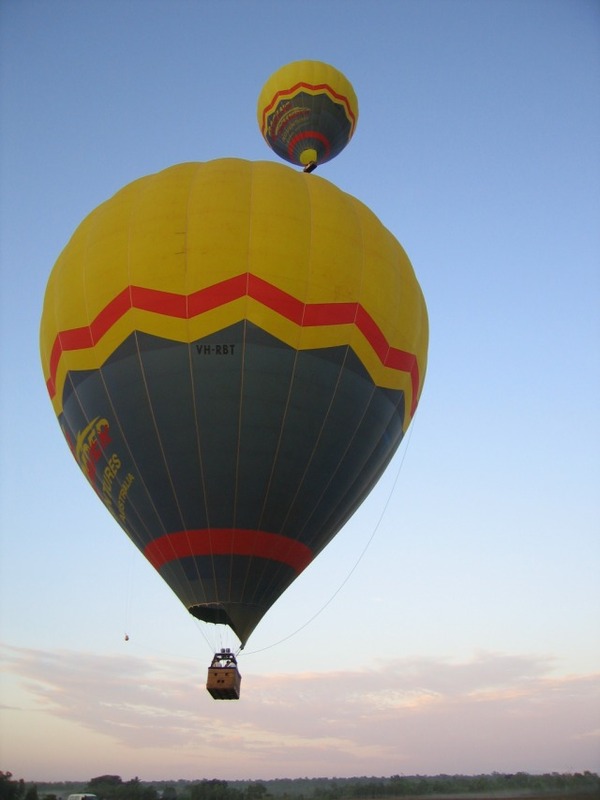 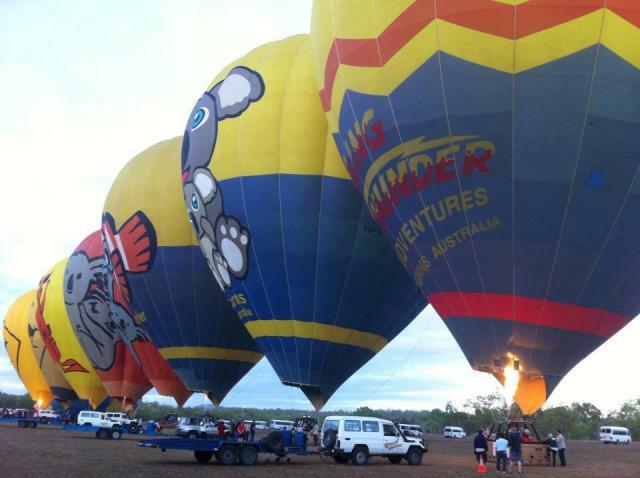 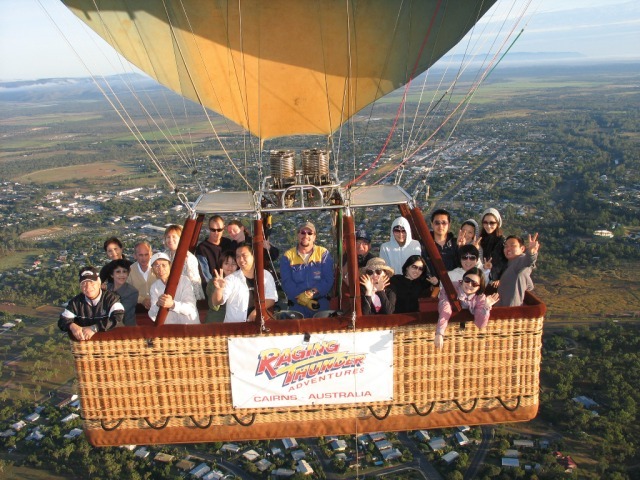 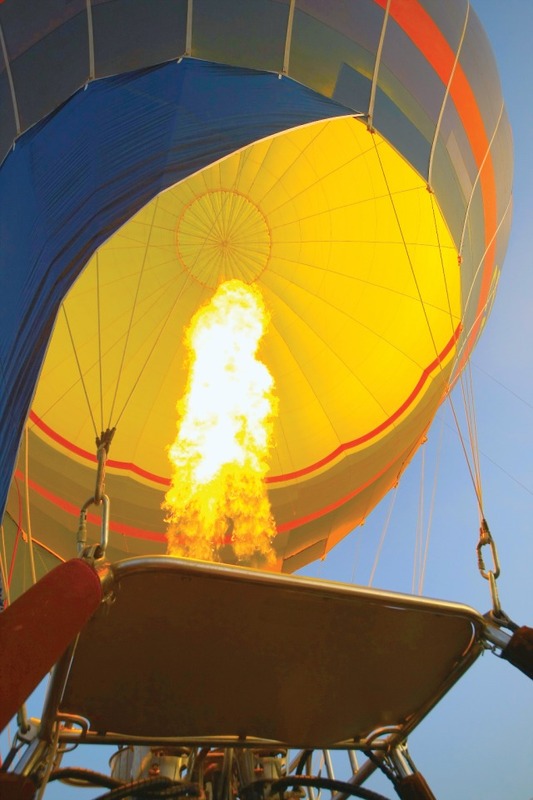 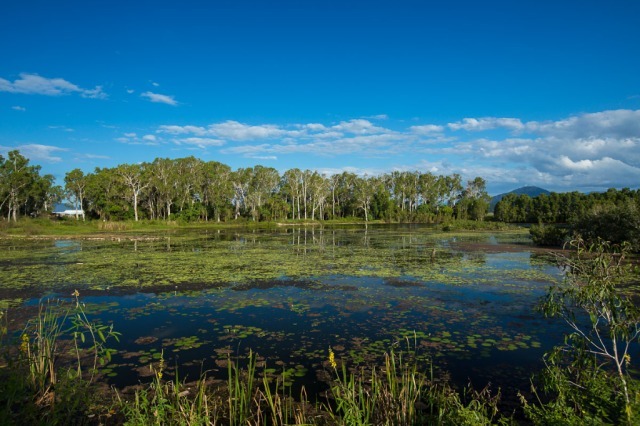 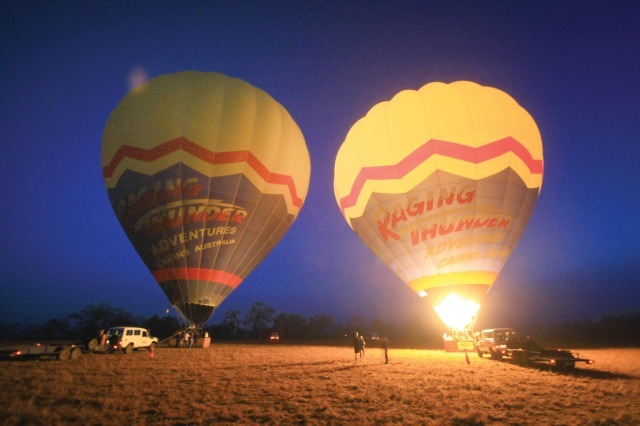 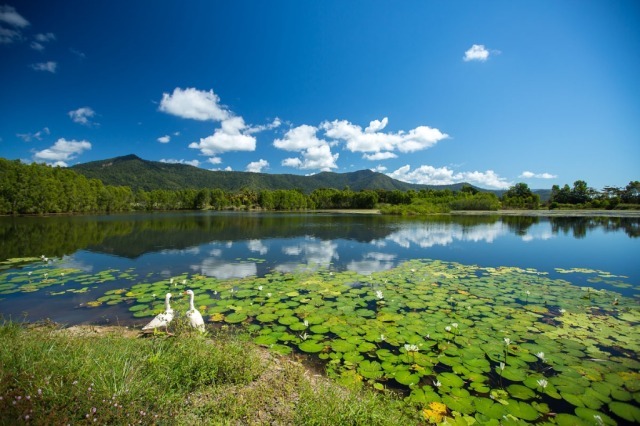 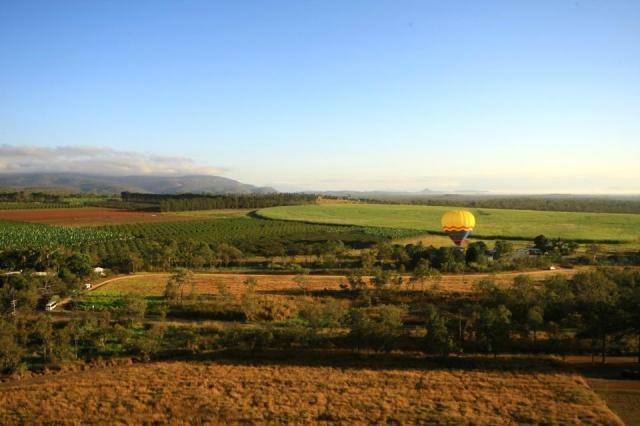 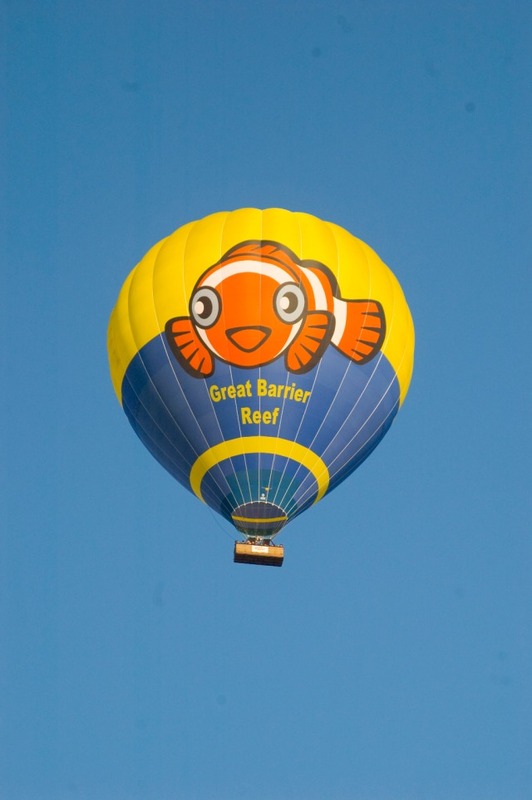 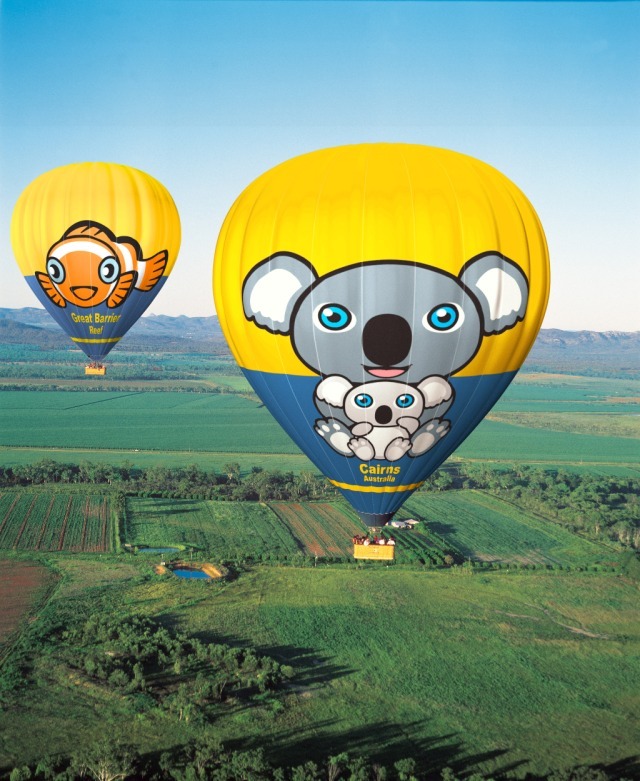 Explore the Atherton Tablelands from aboard a Hot Air Balloon with Raging Thunder, and then enjoy a ATV adventure at Blazing Saddles. 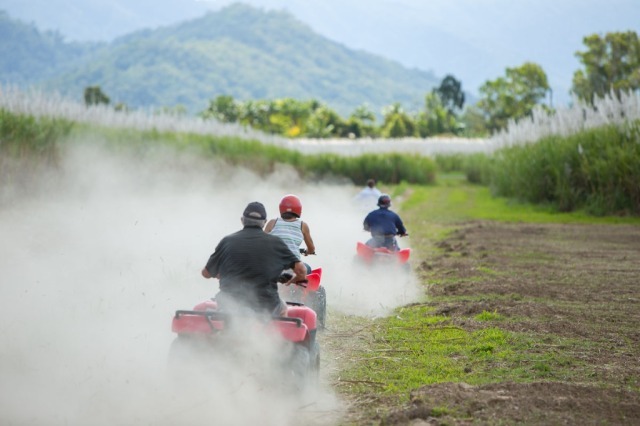 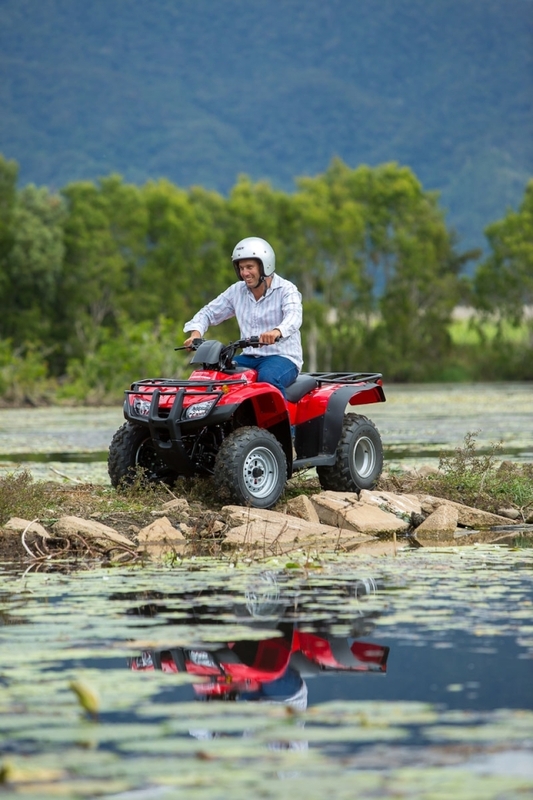 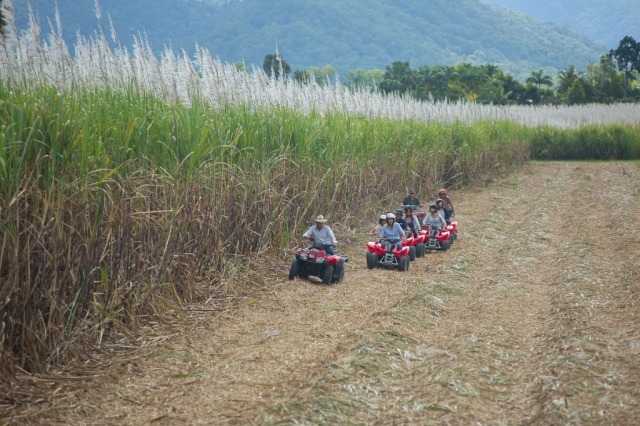 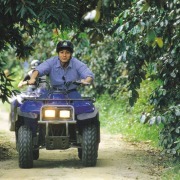 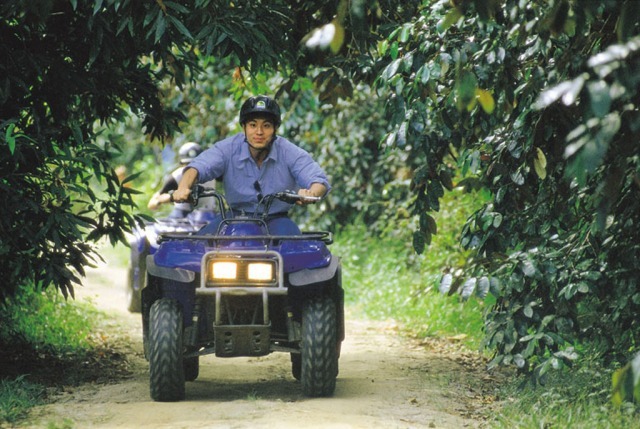 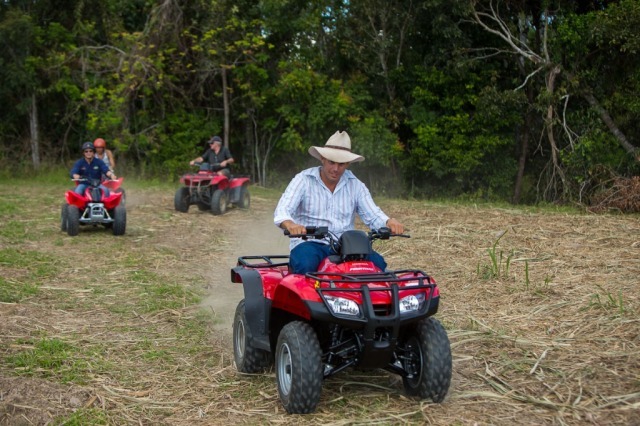 All ATV's are easy to ride and provide the perfect transportation through the rainforest. 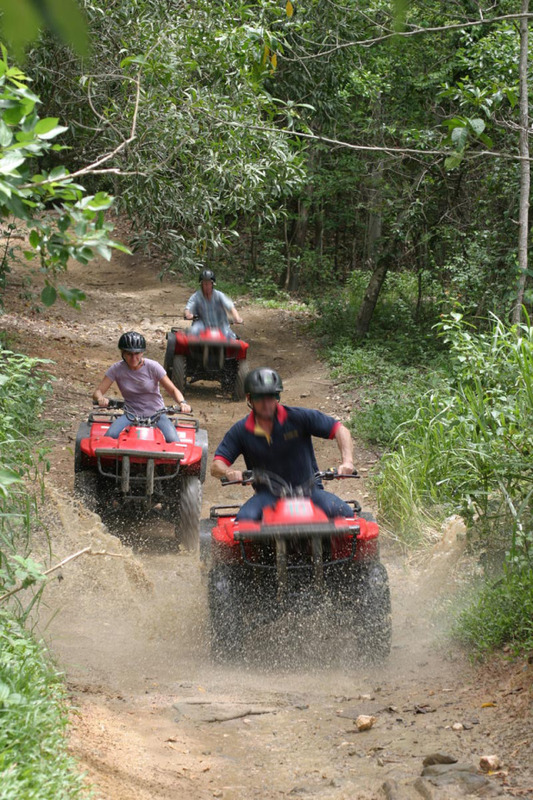 Blazing Saddles has a large fleet of quad bikes, 250cc ATV's plus a selection of 90cc ATV's for the children (min age 12). 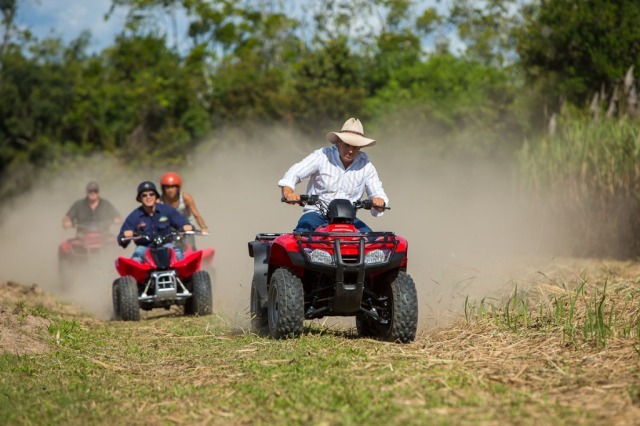 You will first be trained on an obstacle course and then examined to see if you can handle the power, then you are let loose on the adventure trail! 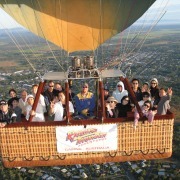 Ballooning is not suitable for anyone who is pregnant.